Well, I have to admit that I was baffled today. A site I’ve subscribed to, long time ago, sent me an email saying that “their company was undergoing an IPO”. I just went… wow! A start-up company that did fancy web-based classifieds for Second Life® businesses, was already able to go IPO?? Hooray for the United States of America, where pretty much any mom-and-dad corner shop can go IPO if they wish! Then I read the email to the end. The stock exchange keyword for the IPO was definitely none of the ones I recognised… and no wonder, because it’s a stock exchange operating just in Second Life! But they did not ban games! Well yes… but L$ switch hands… So what? What prevents people to send L$ to each other? It’s all part of the game. SL Capital Exchange is also very clear: they don’t operate a “currency exchange” and don’t have any interest in operating one, either directly or through partners or affiliates; they suggest interested “players” to use LL’s own LindeX for that. So what do “players” do in this “stock exchange simulation”? Well, they “pretend” that the “shares” they have “bought” have value, and list them for a “price”, and other “players” may offer them “licensed L$ tokens” in exchange for those “shares”. When they do, the system acts merely as an intermediate, and keeps computerised accounting for both the “buyer” and the “seller”. If the “seller” then goes around SL screaming “hooray! I invested on the right company and got a huge return!” and goes to the LindeX and exchanges those “tokens” for a few thousand US$… what does SL Capital Exchange have to do with that? People are free to “play” with their “L$ tokens” as they wish. If they want to role-play being Wall Street stockbrokers, who is going to stop them? People role-play pretty much anything in SL, why not stockbrokers? At this point you’re probably confused. So is this a stock exchange or not? Do people actually use real L$ to buy and sell shares, and make investments, or does the “simulation” ignore all that? Put it into other words: can you make real money out of CAPEX or not? And if so, is this legal under LL’s ToS or not? Here is where things get very, very fuzzy. 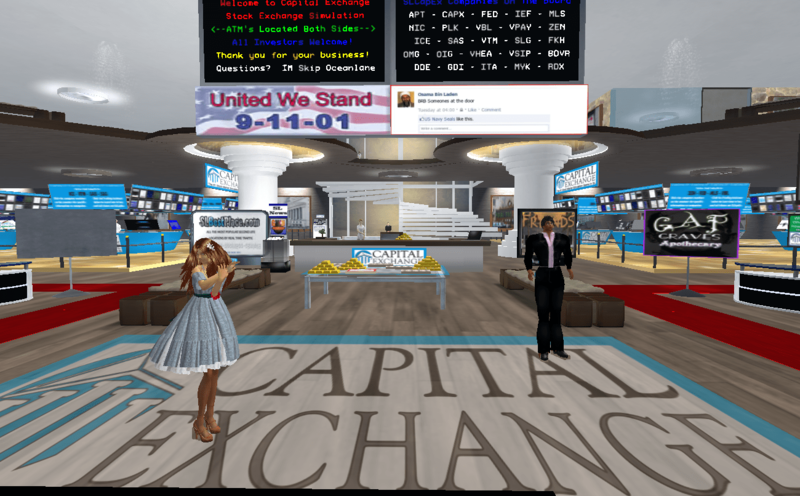 SL Capital Exchange is as real as the Linden dollar. Linden Lab has argued for years that the “Linden dollar” doesn’t exist, it’s just like buying Facebook credits or Zynga coins, with the difference that they don’t actually “sell” virtual currency — virtual currency changes hands on the LindeX (which, by mere chance, is also operated by LL… but it’s not a monopoly, anyone can set up their own currency exchange) which just acts as an automated accounting mechanism. This, of course, is just to discourage the US Government to shut LL’s operation down, by cleverly avoiding the notion that the L$ is a de facto currency. Money, after all, is worth what value we give to it, and its worth is based on the economy’s perceived strength. That’s all there is. SL Capital Exchange doesn’t even go that far; they don’t operate a currency exchange. They just operate a nice simulation room. It just happens to use “Linden dollars” for the convenience of Second Life residents — just “licensed tokens”, with no value as per the LL ToS, which exchange hands according to what the players perceive the “shares” to be valued at. 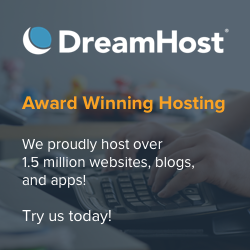 Imagine, for a moment, that you have no backend system at all. Instead, you invite a few friends to play a game in your house. You have on display a few prims which have nice textures on top of them saying “1 share of Corporation X, Inc.”, and you ask players to bid for them. They pay you, say, L$10 to get one of those prims. Then you can go on the floor and try to sell it to other fellow players for a higher price. Everything is manual, there is no real accounting, and L$ switch hands directly from the buyer to the seller. Is this game a “financial investment” or… just a game? Well, most people would say it’s a very crude attempt at playing a simulation of a stock exchange, but they would most certainly say, “it’s a game”. But… really? After all, stock exchanges in the 1500s did operate exactly like that. There were no computers to track transactions down! Thus I have to rejoice in the cleverness of the way the SL Capital Exchange was set up. They definitely learned a lesson or two since the old days of laissez faire capitalism in SL during the Golden Years of 2006/7. The point is — “game”, “simulation”, or whatever SL Capital Exchange wish to label themselves, they have been in operation for three years and a bit, and that’s something few organisations in SL (whatever their type) can be proud of. And they’ve always been looking for new “players”, either as “investors” or companies interested in raising cash through “fake IPOs”… which will earn them a lot of “licensed tokens” to expand their business and, in return, be able to pay “dividends” to their virtual “shareholders”. You can jump straight to SL Capital Exchange by clicking on this SLURL. And no, I’m not affiliated with them in any way whatsoever.